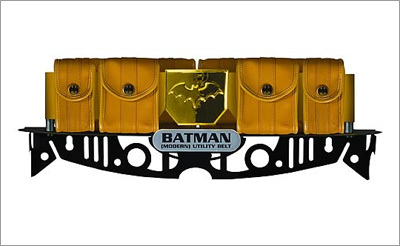 If I’m wearing a utility belt, it’s going to be Batman’s. As I continue winding down this project, and think about what elements of this experiment will stay with me, I‘m working to identify what skills and experiences will be added to my proverbial utility belt. 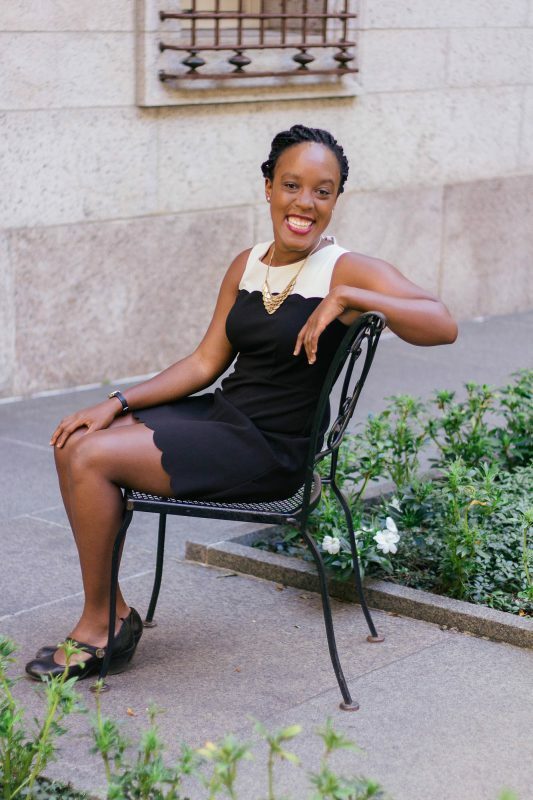 This is the second in a series of posts this week that will shine a light on those things I want to take away from this project. No, this does not mean that I’m picking three times during the week, going to town, and hoping that it sustains me until the next time I get to eat. This refers to the focus with which I went into this project. I automatically went into the SNAP Challenge, without a whole lot of consideration, deciding to have the same thing for breakfast, lunch, and dinner every day. I literally never thought of any other way to do it. But now that I think about it, this is not consistent with how I typically shop. More often than not, I get ingredients that are common to things I like to eat (beans, various vegetables, pasta and rice) and figure it out as I go. Sprinkled in there are things that I find that look cool, or might decide that I want to eat right then (more on that in a later post). But this month and the challenge that came along with it brought about an unprecedented level of self-control for me. For a recreational grocery shopper such as myself, I need that. I need something to keep me from the often-feared “checkout blackout”where I go to pay for items I don’t remember picking up. This common condition is also suffered at IKEA and Target. In deciding on three meals a week, it allows me to settle into a routine of being thoughtful about my purchasing power. What’s more, having a lot of everything can lead to waste. I have wasted precious little during this month because I literally could not afford to. I need to carry that mentality about waste with me, and that can start with buying fewer more heavily used items. These reflections will continue, as will the challenge until the end of the month!